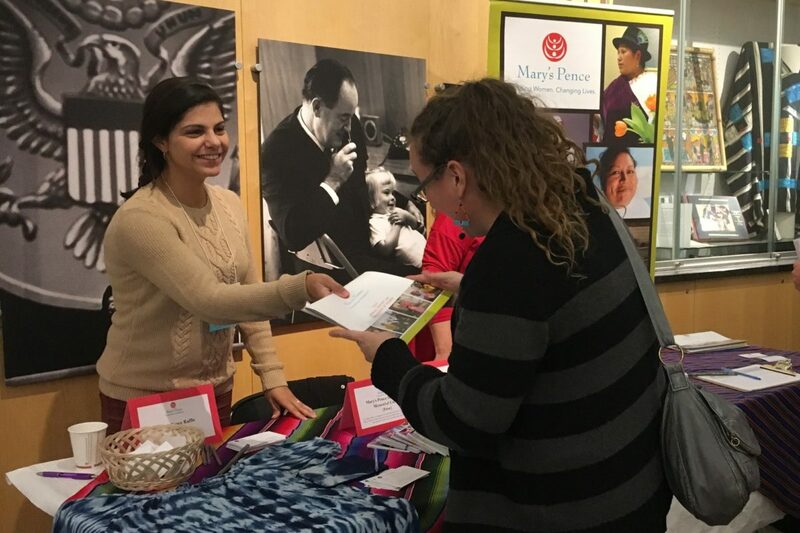 Mary’s Pence will join local organizations at a nonprofit resource fair hosted by the University of Minnesota Advanced Careers Initiative (UMAC) and co-sponsored by the Minneapolis Foundation Family Philanthropy Resource Center, the Life Course Center at the University of Minnesota, and AARP Minnesota. The resource fair will precede a program featuring Marc Freedman, the President and CEO of Encore.org, and author of How to Live Forever. Phyllis Moen, Professor of Sociology and Founding Director of the University of Minnesota Advanced Careers Initiative, will join Marc in a conversation on giving back to the next generation, tapping encore talent for social change, and making the most of longevity. CEO and President of the Minneapolis Foundation, R.T. Rybak, will kick off the event. Find our table in the atrium of Willey Hall during the resource fair before and after the program. For more information, visit the How to Live Forever event page.